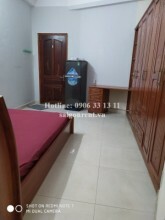 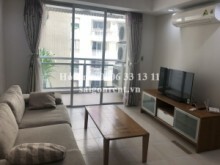 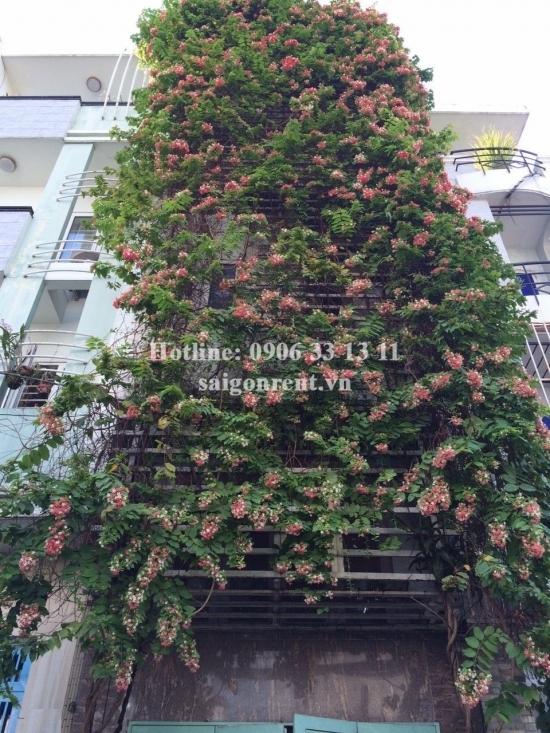 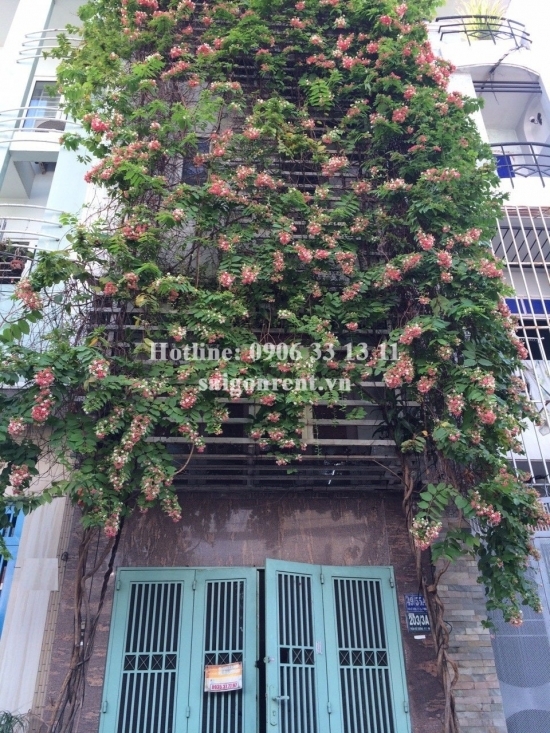 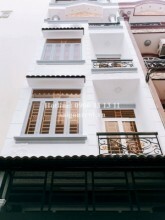 Nice house with 03 bedrooms on Tran Ke Xuong street, ward 7, Phu Nhuan district - 280 sqm - 1300 USD Thank you for finding out information on our products. 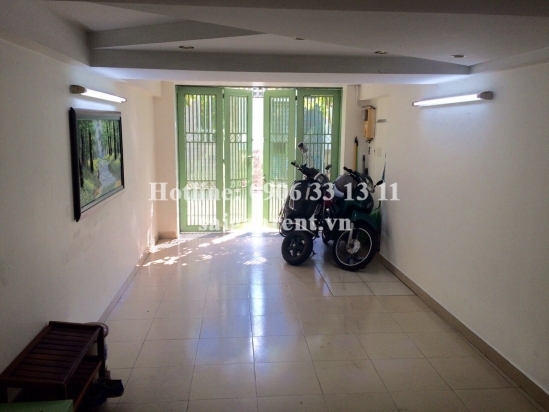 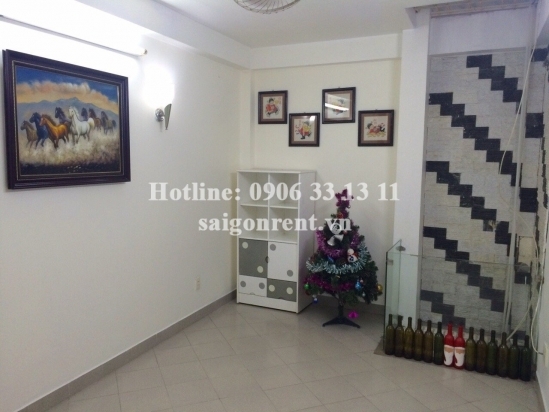 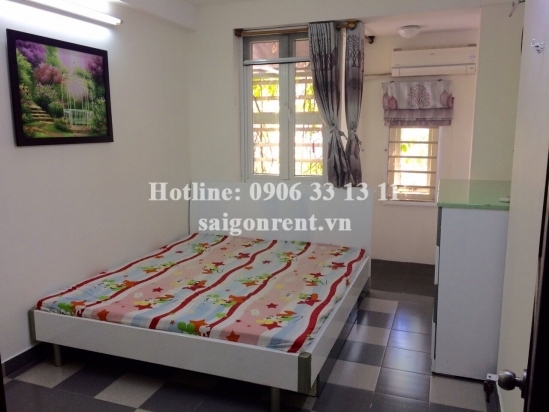 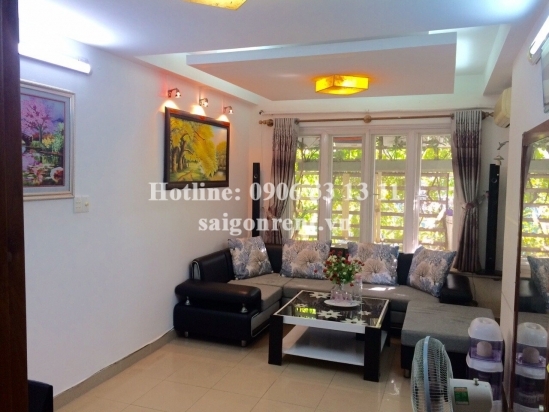 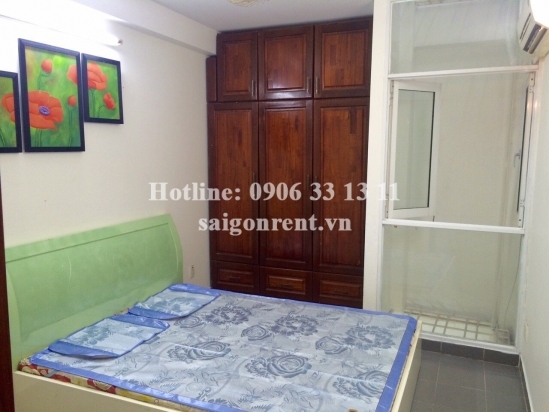 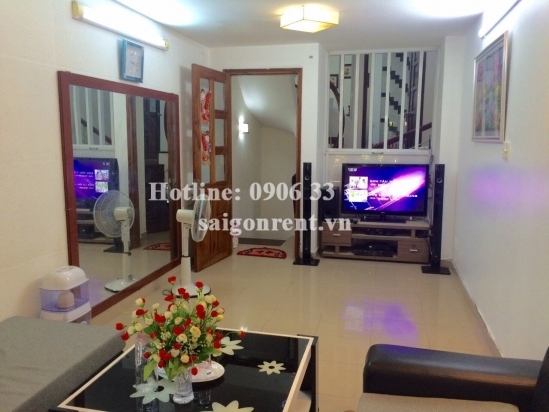 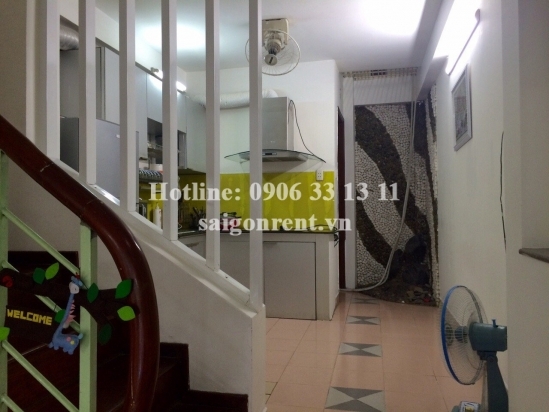 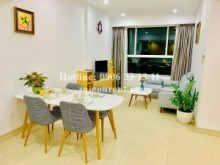 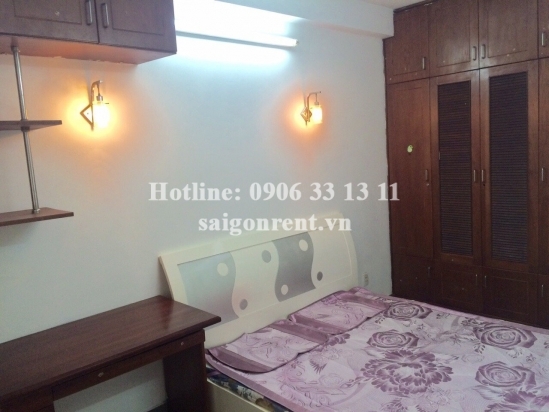 Nice house for rent at the coner Tran Ke Xuong street and Hoa Sua street, Phu Nhuan District, convenient transportation and great for resident. 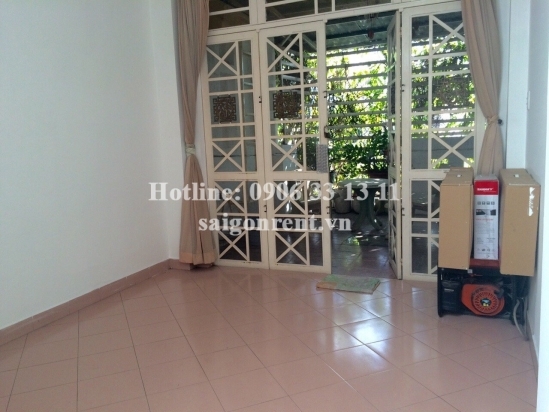 The house 4m x 20m has 01 ground floor, 03 floors, usable 280sqm, including: 03 bedrooms, 03 bathrooms, living room and kitchen. 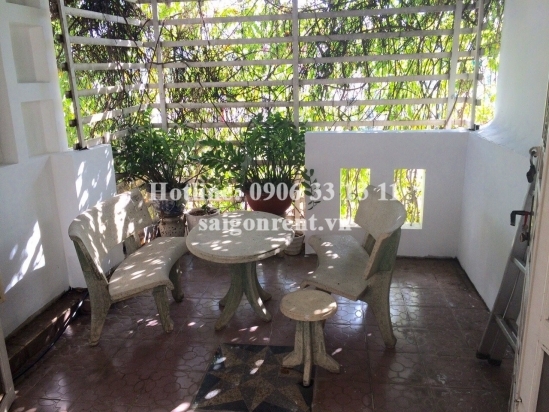 Full advanced furnished and just bring luggage. 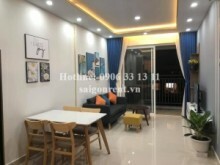 The house with luxury design, modern furniture, convenient and beautiful decor. 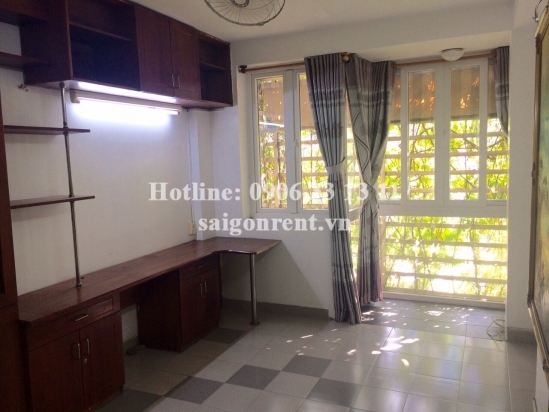 Each room has window so bright and cool. 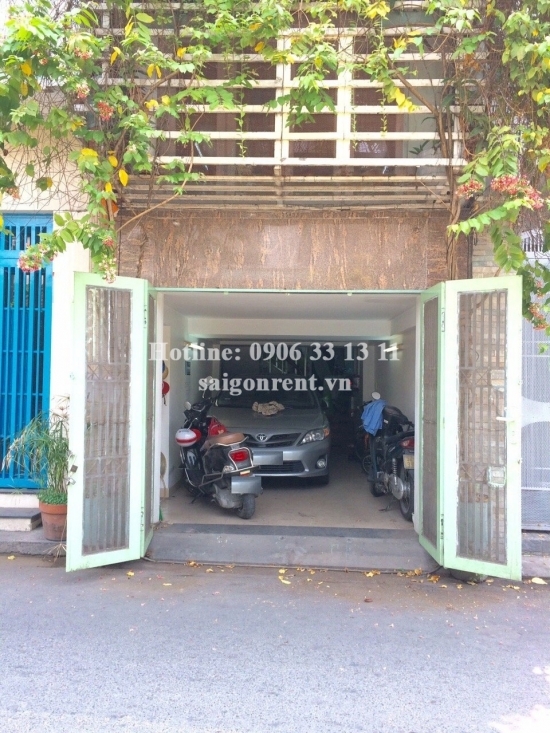 Car alley and clean. 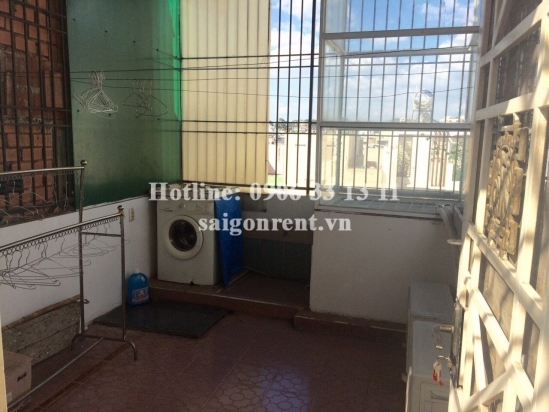 This area are near supermarket, school, park and many foreigners living.